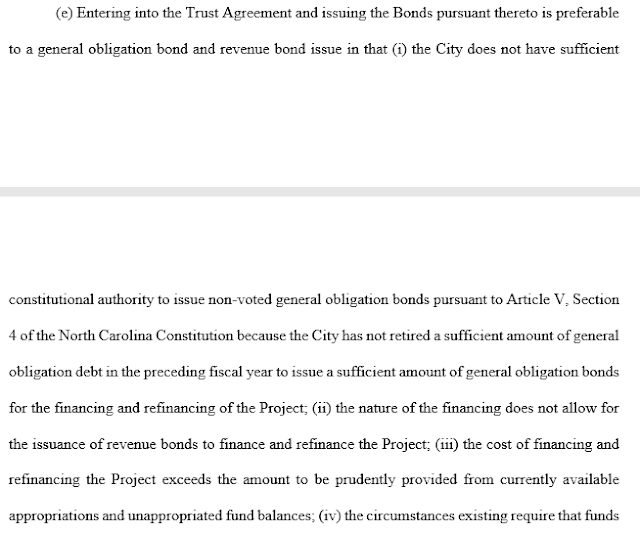 EzGreensboro News & Record. 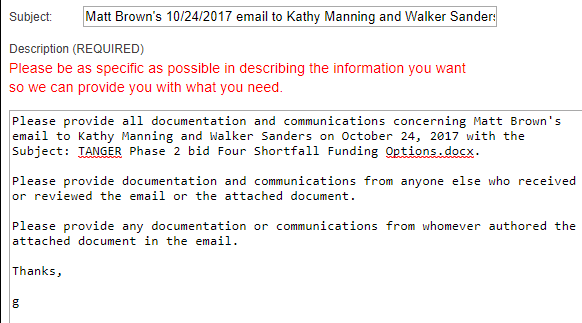 EzGreensboro.com: City of Greensboro Public Records Request; "Matt Brown's 10/24/2017 email to Kathy Manning and Walker Sanders"
City of Greensboro Public Records Request; "Matt Brown's 10/24/2017 email to Kathy Manning and Walker Sanders"
Year 2 estimated use of parking deck = 119,725 patrons, or 50% of paid admissions. 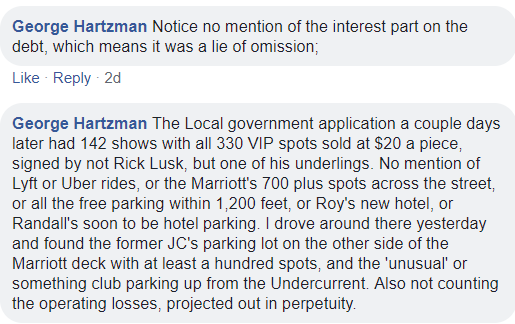 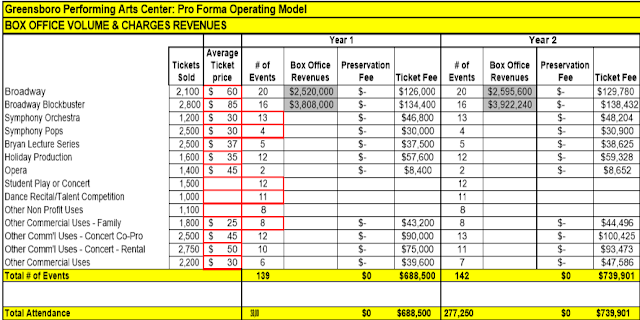 The City told the LGC it would make $199,542 from City owned deck parking per year and selling out all 142 shows for VIP parking, even though 31 shows aren't going to charge for entry into the Center. 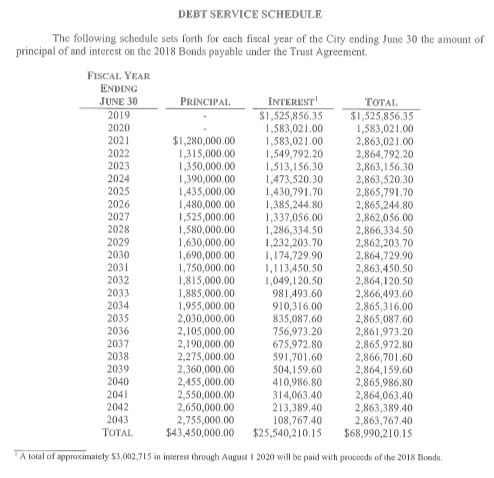 $199,542 - $164,720 = $34,822 short per year, even if all the cars expected to park in City owned parking decks do, instead of the reserved spaces at Randall's hotel, the Marriott or anywhere else. 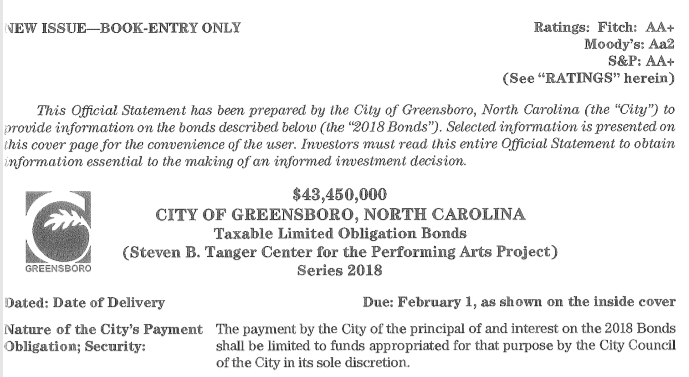 "Premium parking assumes 330 spaces at $20 per space"
The City of Greensboro told the LGC they are going to charge $5 for parking and $20 for 330 VIP parking, for every show in year 2, including shows not charging admission, accounting for each and every expected car, whether or not the patrons live within walking distance, are staying at a local hotel, park in one of 488 free parking spots within 1,200 feet of the venue, park in one of the many privately owned lots within the immediate vicinity, or are dropped off by a cab, Lyft, Uber, friends or parents. 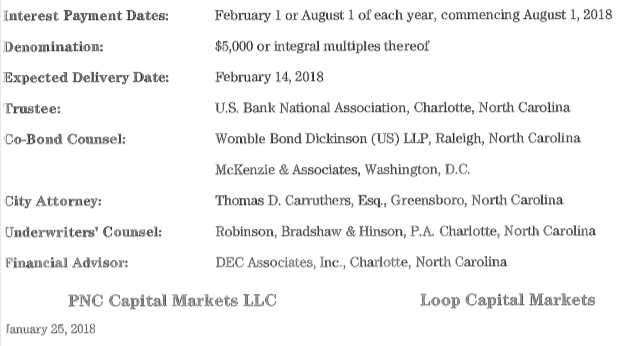 The City of Greensboro committed fraud upon North Carolina's Local Government Commission, and the investors in the debt.